at the Maybelline's makeover party today! The event was a blast! I loved the hair the Purecolor stylist did for me and the makeup artist who helped me out with the dolling up. 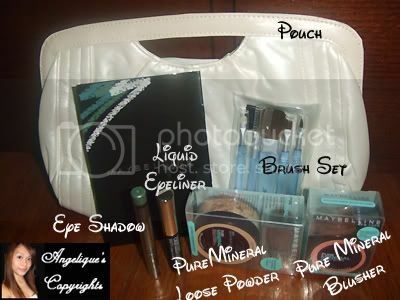 The Maybelline & Purecolor staff were genuinely warm & friendly. 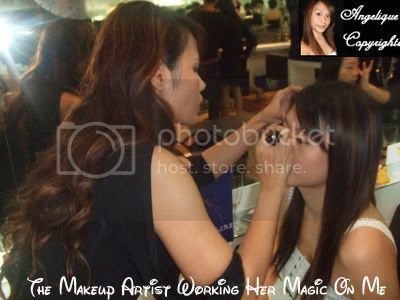 I felt really at ease during the whole makeover session and enjoyed myself immensely. 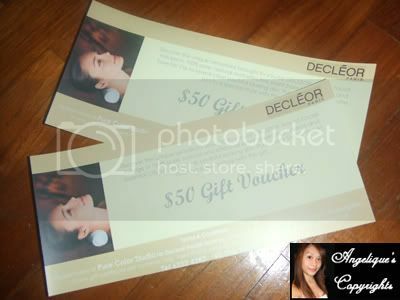 The event was held at Purecolor Studio, which is actually a hair & beauty salon. 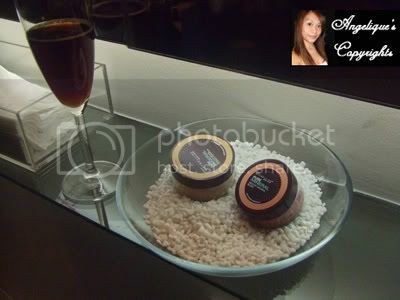 They offer hair services, facials, spas & would be introducing manicures & pedicures very soon into their list of services. 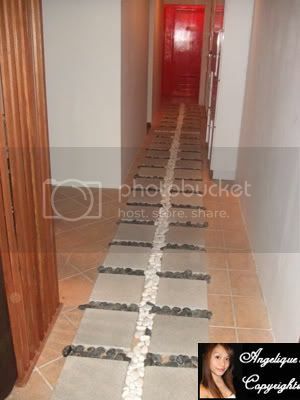 The place is cosy and tastefully decorated. 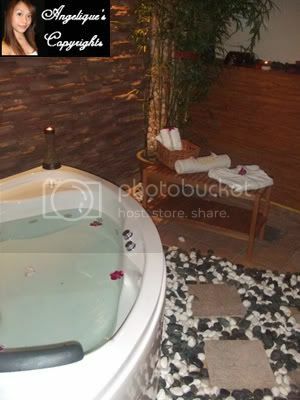 This is the spa room which looks indulgently blissful! The tub made me feel like jumping into it for a soak. After our mini tour around the place, we settled down for drinks & snacks. Moments later, Carol, the product manager of Maybelline, gave us an informational short talk on what the Pure Mineral range was all about. 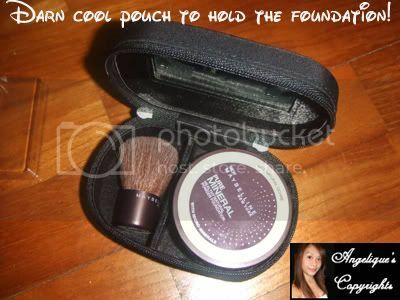 We saw a few video clips and also learnt how to apply the loose powder foundation correctly. Next, we had a hands-on session with the products. 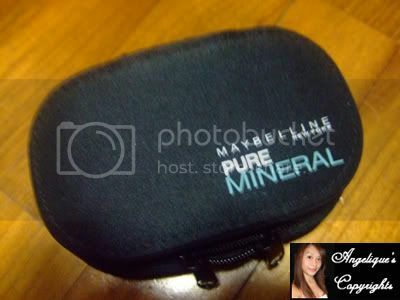 Pure Mineral is the latest range by Maybelline and the Pure Mineral foundation is the first foundation to be clinically proven to improve sensitive and oily type skin with SPF25/ PA+++. We played around with the Pure Mineral foundation to test for our own shade with the assistance of the friendly makeup artist. My shade is W02 NATURAL OCHRE which is suited for medium to tanned tone. The foundation came out very natural and it contained light-reflecting mica pigments!!! So it'll give you a gowy, natural look. It's also yellow-based which suits the typical asian skin undertone. Both the foundation ($25.90) & blusher ($19.90) comes along with its very own animal hair kabuki brush! We also tried out the other Maybelline cosmetic products and had our hair styled to finish up the whole look for the evening. We took many photos despite me being phototragic and all! Cus the other cotters & I were having so much fun dolling up together! The whole finished look turned out really great!!! It was quite a waste as the group of us weren't going to party or club later on. And then Carol held this mini "contest" where 6 lucky girls would win themselves a pouch to hold the foundation & I was fortunate enough to be picked as one of them! 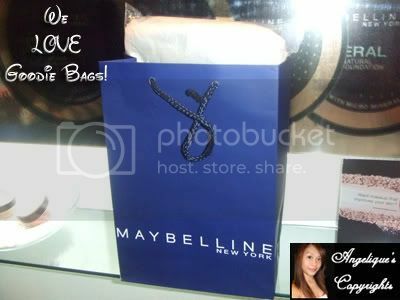 Last but not least, we each got to bring home a wonderful goodie bag packed with lovely products! 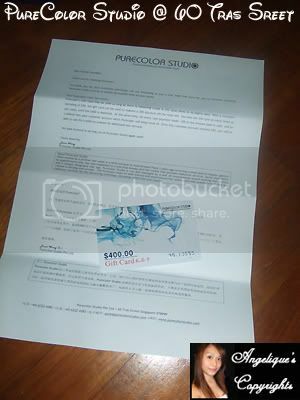 PureColor Studio also gave us a complimentary hair services $400 gift card and $100 facial vouchers. I LOVE the event & totally dig the foundation!